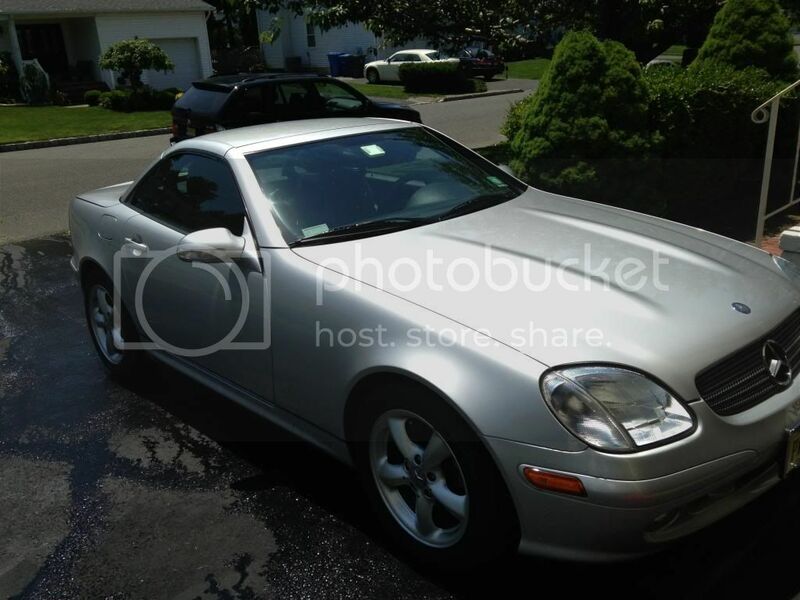 I am selling my 2002 Mercedes SLK 320 in Titanium Silver/ Black Leather Interior. I bought the car for my mother as a Mother's Day present... Unfortunately she doesn't drive it and it kills me to just see it in the garage. I think I've actually driven the car more than her. I take it out once a week just to make sure everything is running and it just doesn't park and rot. 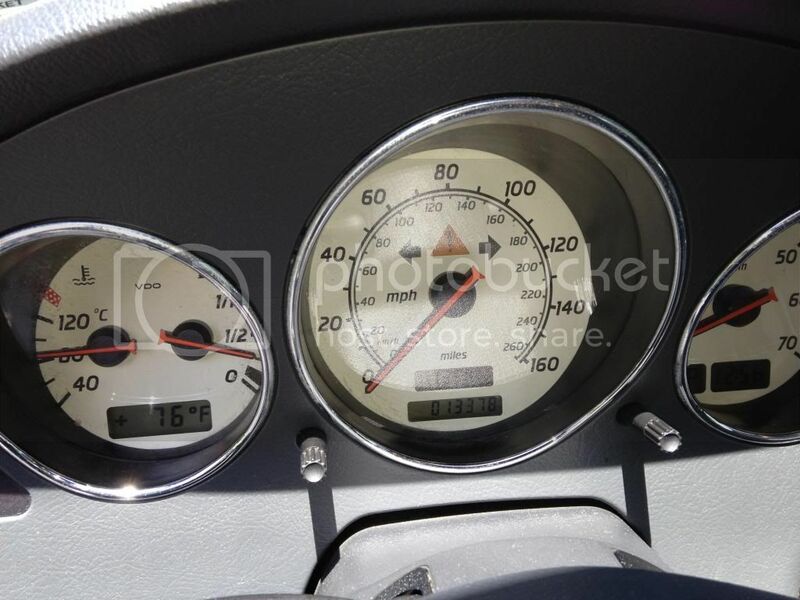 The car has 13,400 miles on it and it is still in showroom condition. The car has never been in an accident, never been sprayed and has always been meticulously maintained. It gets M1 5w-30 every 6 months even though it barely gets driven. There's really not much to say about the car, it really is in immaculate condition. I just did a full detail on her and she looks absolutely beautiful. So what has been done? This stuff was all done under the request of myself at the dealership. 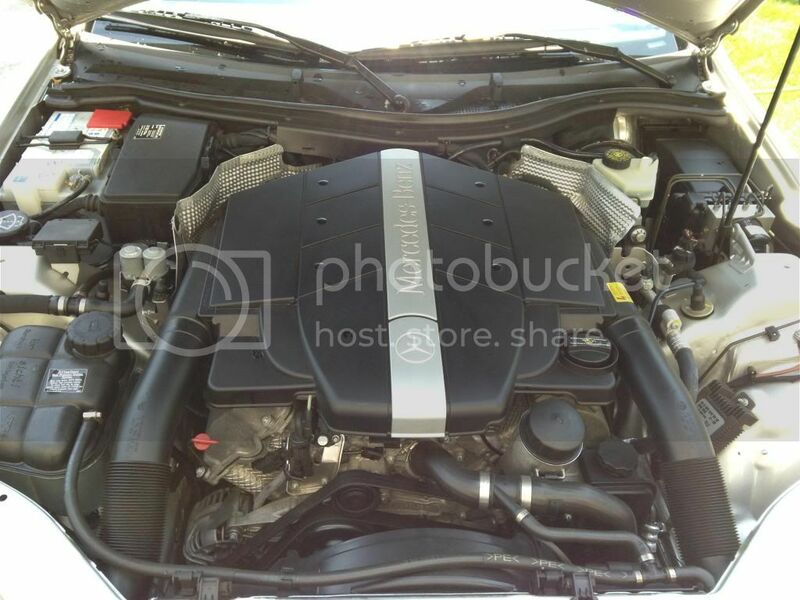 When I bought the car, I bought a maintenance plan from MBUSA. 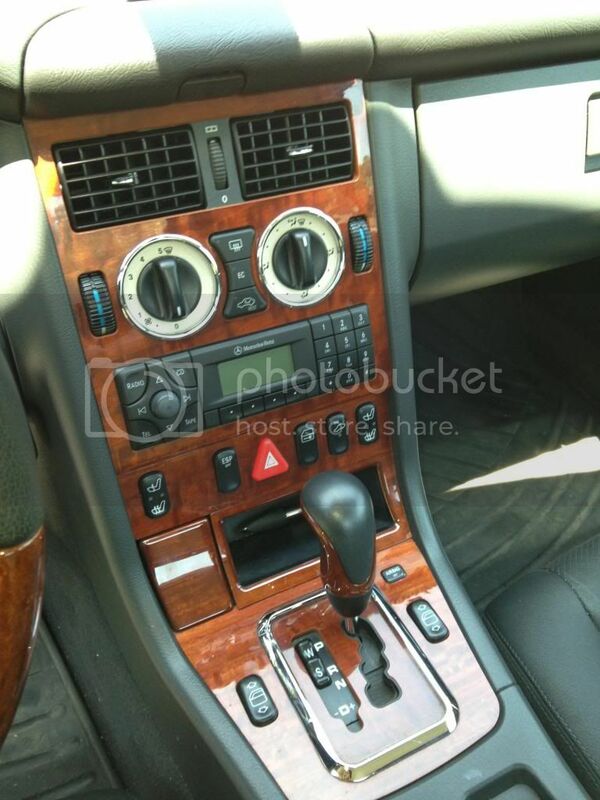 There is nothing this car needs except a new owner. There is a small dent the size of a dime on the StarMark on the hood. It is noticeable, it is there, but that is it. No other dents or scratches. 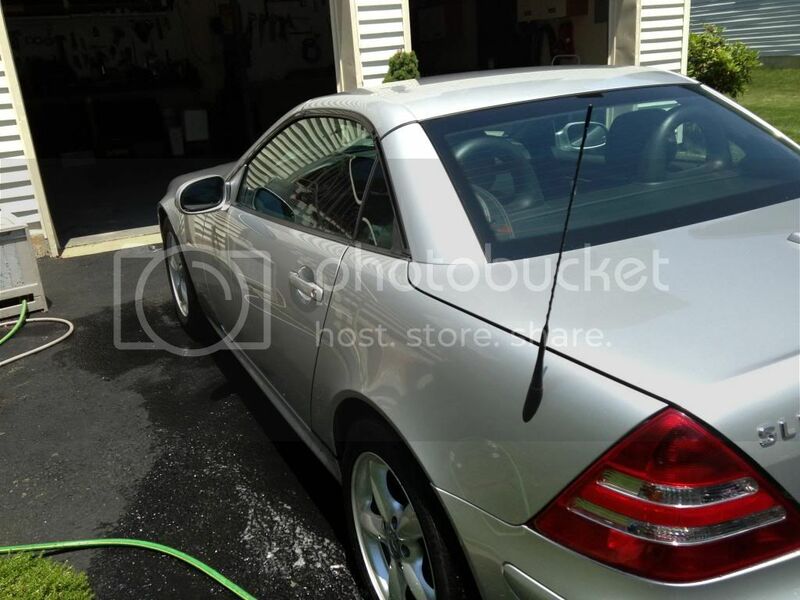 The SLK320 Is located in NJ. If anyone has any questions. please do not hesitate to contact me. Price: $20,000 but negotiable. Last edited by TwinTurboGTR; 01-20-2014 at 09:32 AM. Wow, sooooo.... That would have been needed for a sale... otherwise it is just showing off isnt it. Last edited by TwinTurboGTR; 08-23-2013 at 08:09 AM. Crazy low mileage...how many times a yr do you drive it? Had the car for 5 years and bought it with 9k on the clock. So it averaged about 800 mi per year.